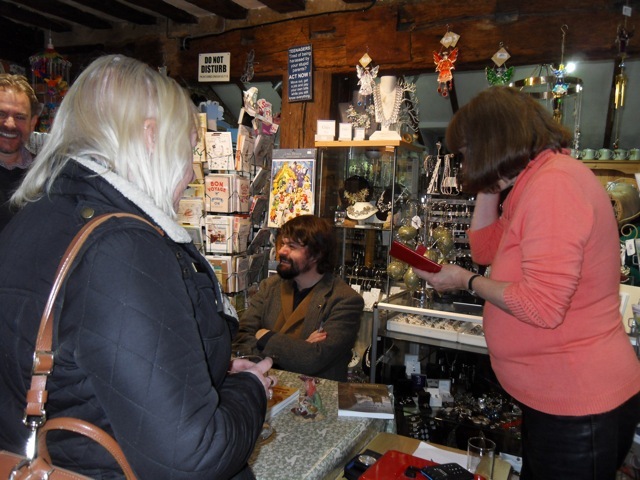 This evening I launched my new book Suffolk Fairylore at Elm Tree Gallery in Woolpit, Suffolk. 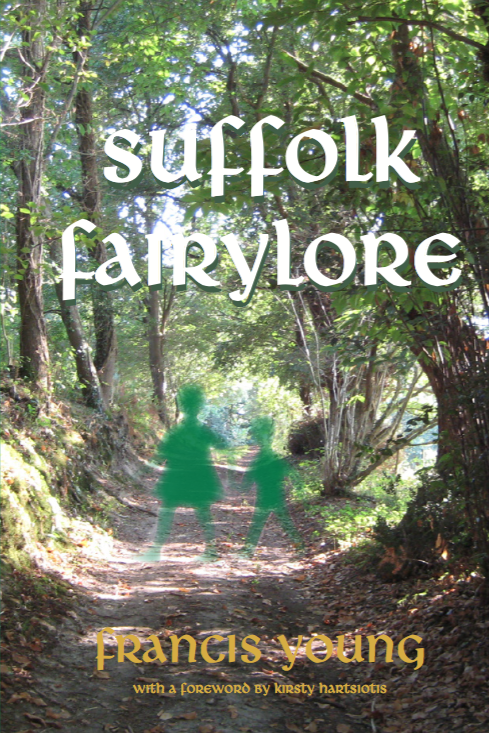 The book is the first complete account of fairy belief in Suffolk, as well as the first book-length study of the fairylore of any English county. 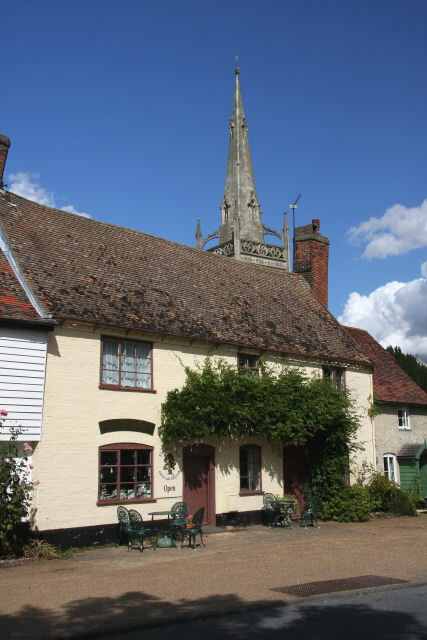 Suffolk has a rich fairylore in comparison with other East Anglian counties – albeit in comparison with the west and northwest of England, Suffolk’s fairy traditions are somewhat elusive. The book takes a chronological approach, tracing the development of belief in fairy-like beings in Suffolk from the Roman period to the present day. Kirsty Hartsiotis, author of the wonderful Suffolk Folk Tales, kindly provided the book with an insightful foreword. I am very grateful to my publisher Susan Curran for organising the launch and to Elm Tree Gallery’s Anne Wilding for hosting the evening. I introduced the book and – appropriately for the setting – gave a brief reading from a passage about the Green Children of Woolpit. Woolpit seemed the most appropriate place to launch a book about Suffolk’s fairies, since Suffolk’s most famous fairy narrative (although people frequently fail to recognise it as such) is the tale of the Green Children of Woolpit. I specifically chose Elm Tree Gallery for this launch because it has a lot to do with the reason why I wrote this book in the first place. I often visited Woolpit as a child, and became fascinated by the story of the Green Children as well as by the mythological figurines made by Clarecraft Pottery in Woolpit. Clarecraft had an arrangement to sell slightly damaged figurines at Elm Tree Gallery at reduced prices, and so I began a collection of elves, wizards, leprechauns, dragons and talking trees, nuts and stones (this was before Clarecraft began specialising in Terry Pratchett merchandise). Elm Tree Gallery always seemed a thoroughly magical place, with an ever-changing stock of mythological figures that fed my intense interest in fairy and folk tales. Elm Tree Gallery kindled and sustained my interest in the fairies all those years ago, and also planted an association between Suffolk and fairylore in my mind that smouldered away for many years. However, at the time I shared the unfounded prejudice (which I have carefully documented in the book) that Suffolk – and the east of England more generally – does not really have fairies. Instead of looking for traces of fairy belief in Suffolk, I was anxious to visit those places I associated with fairylore: Cheshire, Devon, Cornwall, Wales, Ireland, and the Highlands of Scotland and to read about the folklore of those places. It was not until 2006 that I decided (I am still not sure exactly why) that I would revisit the question of Suffolk’s fairies – it may be that it was in that year that I obtained a copy of a reprint of Arthur Hollingsworth’s History of Stowmarket (1845), a book notorious for its collection of fairy narratives from the Hundred of Stow. However, for years I was at a loss as to how to pursue the question of Suffolk’s fairies further and – as is often the case with an inchoate, half-formed project – I was unsure whether there was enough material for an article on Suffolk’s fairies, let alone a book. Inspiration came in the form of Simon Young and Ceri Houlbrook’s wonderful volume Magical Folk (which I reviewed here back in May), which consists of a series of geographically specific studies of fairylore in England, Scotland, Wales, Ireland and the New World, often with a historical focus. I was disappointed that there was no chapter on East Anglia, but this was one of those occasions when I realised that there was no-one better placed to correct that omission than myself. 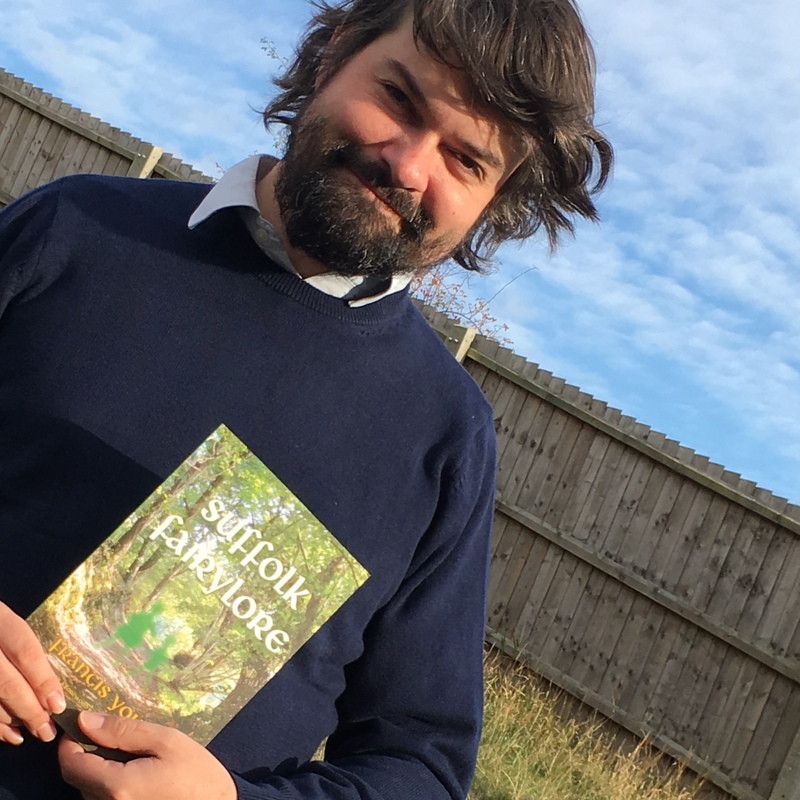 Reading Magical Folk (as well as corresponding extensively with its incredibly kind and generous editor Simon Young) convinced me that a coherent historical account of the development of fairy belief in a specific locality was possible, and so I set to work to excavate everything I could about Suffolk’s fairylore. The result is this book, whose aim is to drill as deep as possible into the dark depths of East Anglian folklore to recover everything that can now be known about belief in the fairies in England’s easternmost county. Suffolk Fairylore is my twelfth book. It is not the longest book I have written. It is probably not the most important book I have written, nor the one that will sell the most copies. But, of all the books that I have written to date, this one is my favourite – perhaps because writing it has given me the chance to shed the light of historical and folklore scholarship on themes that captivated me as a child. I trust this does not make me sentimental or lacking in objectivity; virtually every historian, to some extent, relies on formative experiences to guide them to the themes and areas they choose to study. Rarely, however, does a historian get the chance to revisit the preoccupations of childhood. And I have learnt that even when analysed, dissected and traced to their folkloric sources, fairies always remain magical. That is their appeal. 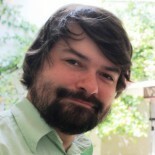 This entry was posted on November 23, 2018 by jacobite.